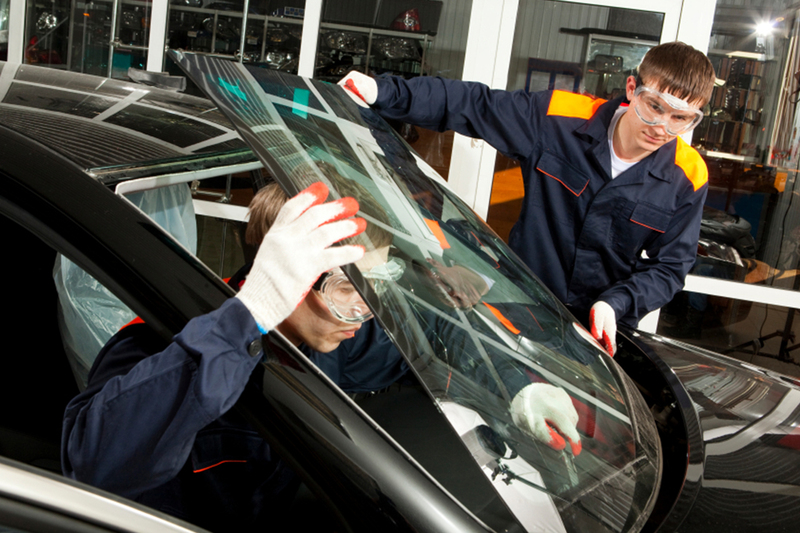 Auto Glass Network | How Much to Repair Back Window or Rear Window? 12 Mar How Much to Repair Back Window or Rear Window? So how much does it really cost to repair your back window or rear window? How long should you expect the process to take? • Your insurance may actually cover most or all of the cost of your back window repairs, especially if you were found not at fault in a car accident. Many insurance policies even offer drivers the ability to fully replace a rear window without raising monthly premiums. Before you even shell out money to repair the back window, make sure you contact your insurance company to see if they’ll cover the costs. That way, you won’t even have to worry about how much it will cost – because the repairs will be taken care of for you! 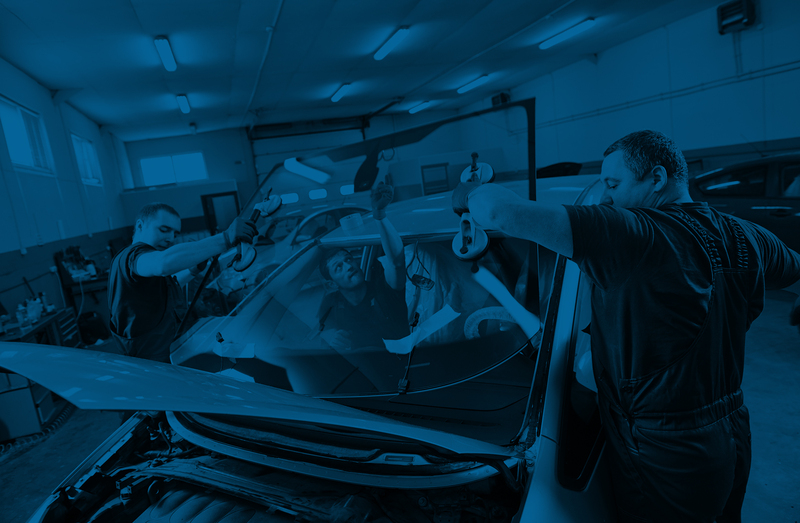 • If your insurance company doesn’t cover all of the costs of repairing your back window or rear window – this might happen if you have a high deductible – you should take your car to an approved auto glass repair and replacement company. You might not get entire claim covered if you take your car to an auto glass company that’s not approved by your insurance company. • The average cost of repairs for a back window or rear window depends on where you are, and whether you live in the city or suburbs. On average, it will cost anywhere from $100 to $200 to repair a crack in the back or rear window; the price might go up depending on the make or model of your car. This price can also vary depending on the manufacturer you use. If you have to replace the back window or rear window, that’s going to cost you a lot more. It’s best to see if your back or rear window can be repaired before you ask for a replacement quote. Use these tips and techniques to ensure you get a fair price for your back window or rear window repairs.